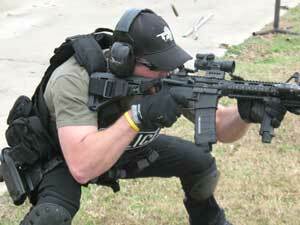 Click here to view our private training information. 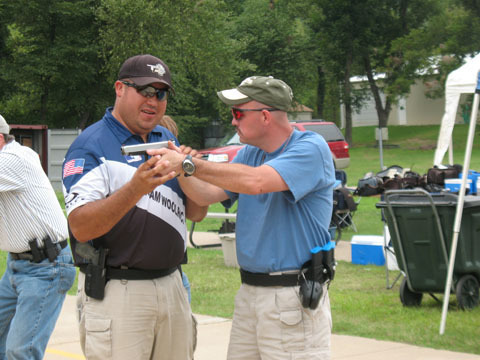 At The Defensive Shooting Academy of Tulsa, you will train with the most professional, knowledgeable, motivated and courteous instructors in the business. We believe that a human being can alter their life simply by changing their attitude. We also believe that service is the lifeblood of any organization. At TDSA we have dedicated ourselves to serving you and the atmosphere that is created by this philosophy is what helps set us apart from every other training organization in this country. We are not here to feed our own egos, nor do we want to create clones of us. Our job as “teachers of staying alive” is to help you find the techniques that work best for you. Everyone has potential…it is an infinite resource that cannot be exhausted, but it can be lost in the clouds of fear and complacency. 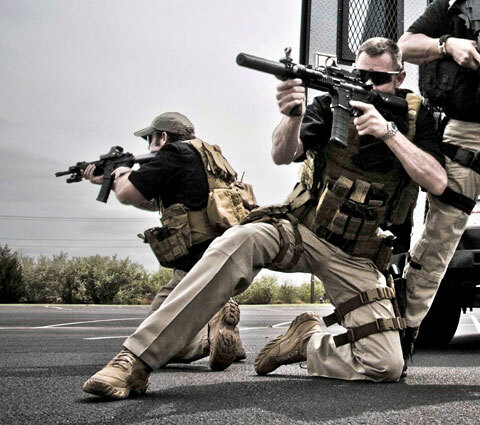 A very well respected trainer once told me, “Being a firearms instructor isn’t about being cool or looking good, it’s about decent people staying alive!” When you train with us you will learn life-saving techniques, develop useful skills and instinctive motor movements, and be treated with the respect that you deserve. Come train with us! We will prepare you!!!!!!! 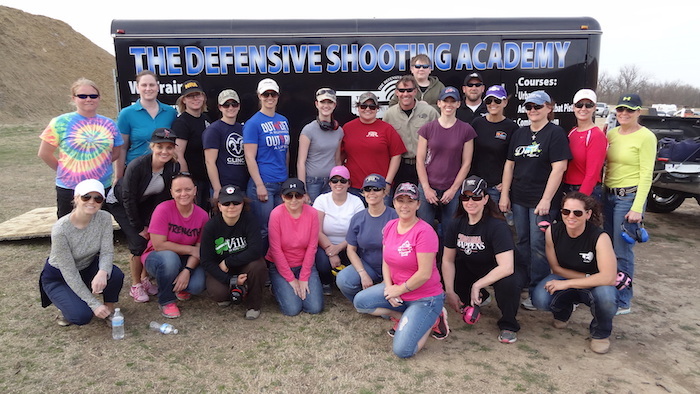 Copyright © 2019 The Defensive Shooting Academy of Tulsa. All Right Reserved. Questions or Comments? E-Mail the webmaster!